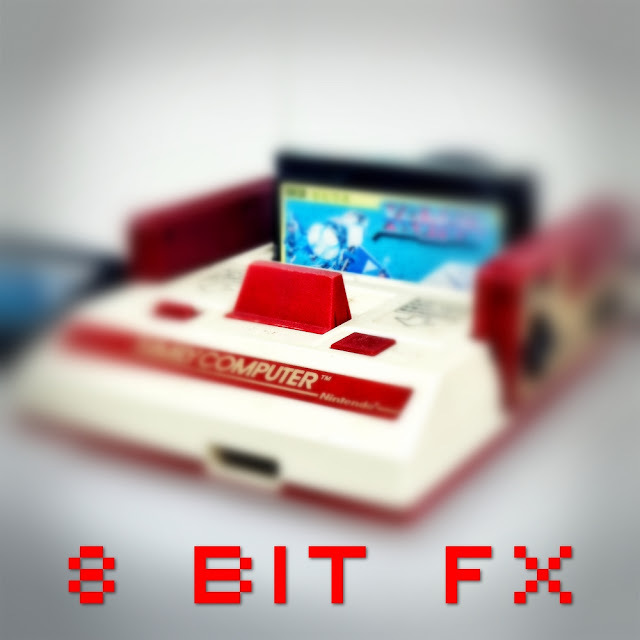 SampleScience has released 8 bit FX, a free collection of 60 retro-style sound FXs. The samples are royalty-free and can be used in 8 bit infused tracks. Bombs, gunshots, laser beams and bleeps are included. Music legend Paul Anka was just a teenager when his song “Diana” became a #1 hit in 1957. Since then, the singer/songwriter has penned over 500 songs including iconic hits like “Put Your Head On My Shoulder”, “My Way”, and the famous theme song from The Tonight Show Starring Johnny Carson. Anka’s musical contributions have been performed over 100 million times and have made him the only artist in history to have a song in the Billboard Top 100 during seven consecutive decades. 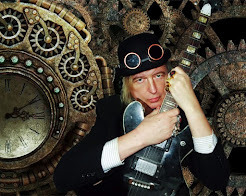 I caught up with Anka to discuss his non-stop career, upcoming Las Vegas shows and his advice for making creative dreams come true.